Meet With Fluxx at PEAK and NTEN! 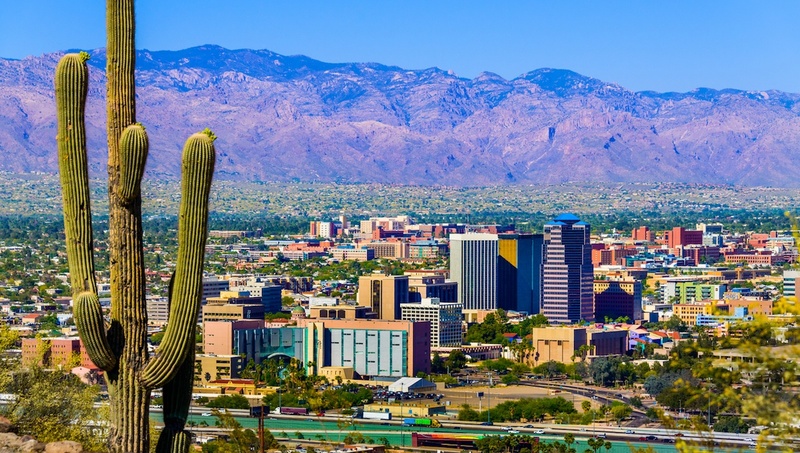 The PEAK 2019 Annual Conference is next week, and so is the 2019 Nonprofit Technology Conference (NTEN)! We’re thrilled to be exhibiting at both events this year and there's plenty of exciting ways for you to connect with us. See below for details about each event, the solutions we plan to show you, and the fun giveaways we will be offering! The year is officially coming to a close. To commemorate 2018, we wanted to aggregate some of our top blog posts! 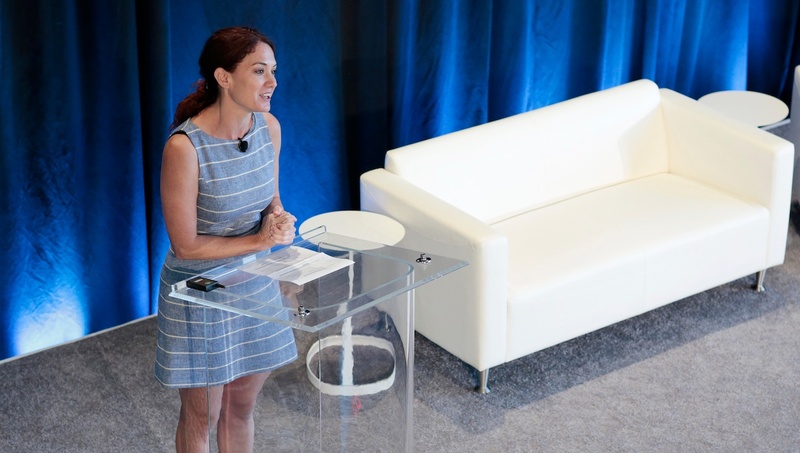 These pieces sparked conversations, shone a light on impactful work from our clients, and discussed the key trends and technology that stand to shape philanthropy in the coming years. Nonprofits (along with the foundations that fund them) make up a significant portion of the U.S. economy. In fact, in 2014, nonprofits contributed $937.7 billion to the U.S. economy, the equivalent of 5.4 percent of our nation’s GDP. 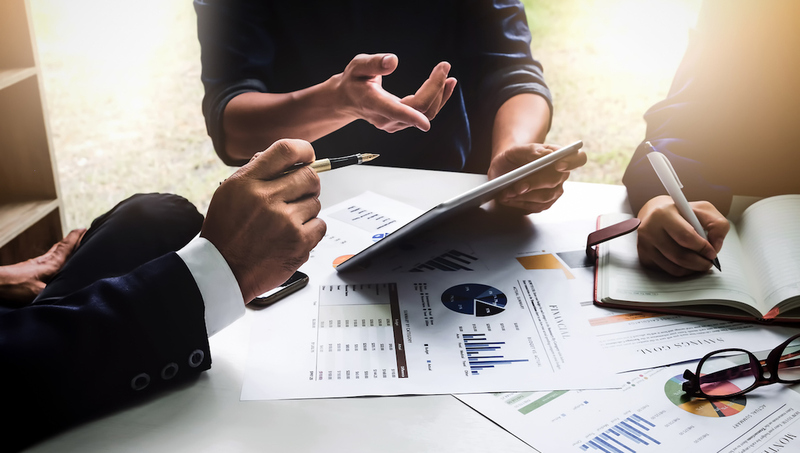 Yet some foundations and nonprofits still face pushback when looking to invest in operations to provide their essential services. But like any for-profit organization, foundations and nonprofits will greatly benefit from developing the right technology plan in order to forecast for the new year. 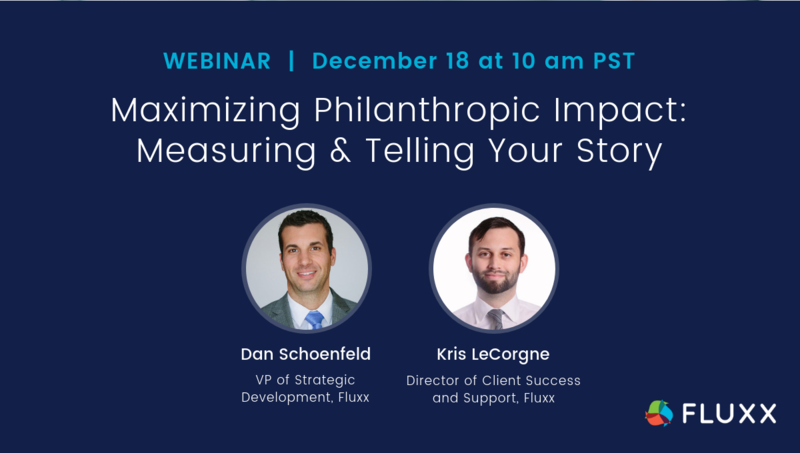 The same mechanisms that significantly improve the efficiency and mobility of for-profit giants are just as important for a foundation looking to better measure impact, streamline grants processes, and efficiently communicate with stakeholders. The right technology provides operational improvements that enables your team to elevate their grantmaking – freeing up time to further develop grantee relationships. 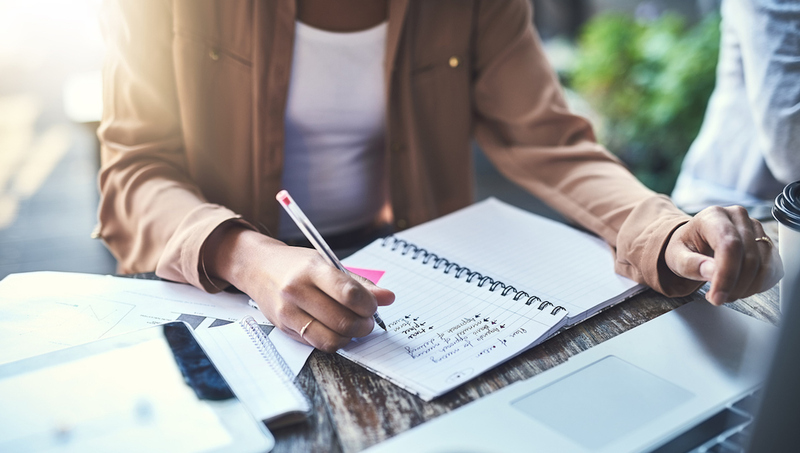 So looking ahead into the new year, how is your 2019 technology plan coming along? If sitting down to assess your current strategy and plan for the future sounds daunting, then our technology guide can help. 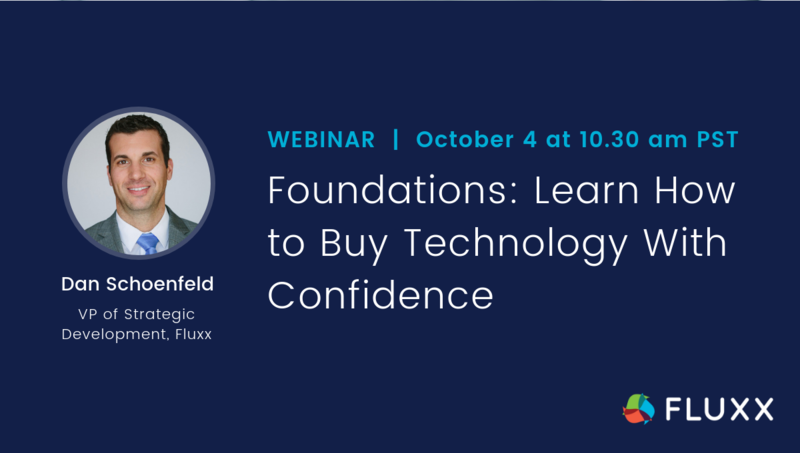 After all, having a plan is the best way to demonstrate why an investment in the right technology (that aligns with your foundation’s mission) is critical. 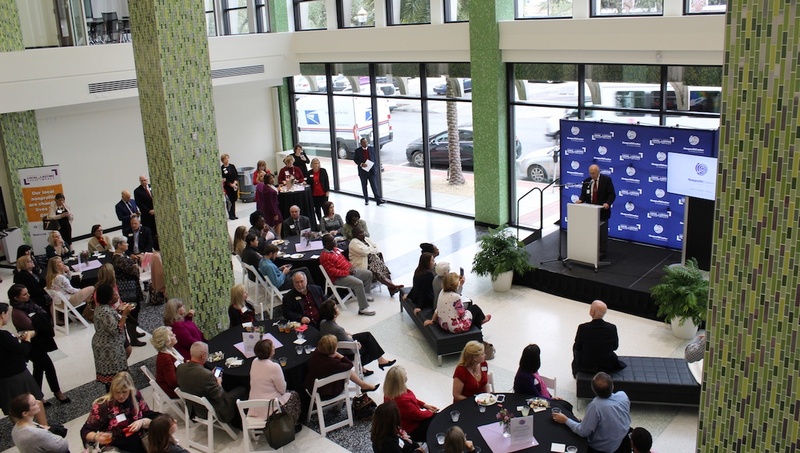 We know December is a busy month for foundations, but it’s also a perfect time to reflect on organizational successes and potential inefficiencies. 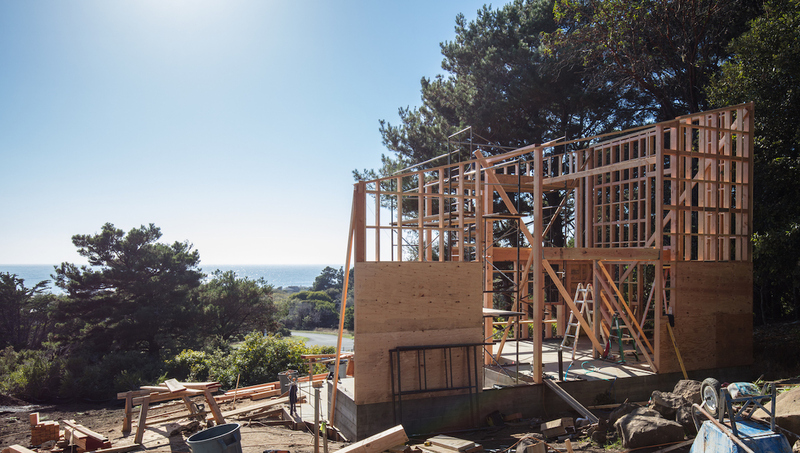 Let us help you prepare for the future. 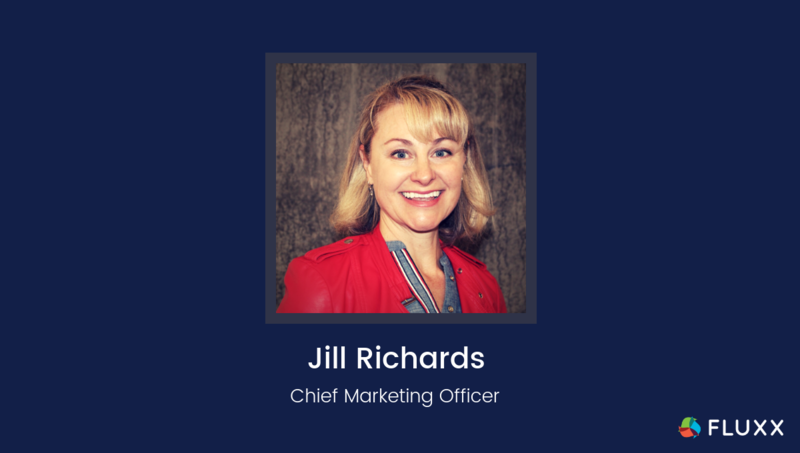 Today we are thrilled to announce that Jill Richards joined Fluxx as our new Chief Marketing Officer. Richards has a proven track record for growing dynamic technology startups. 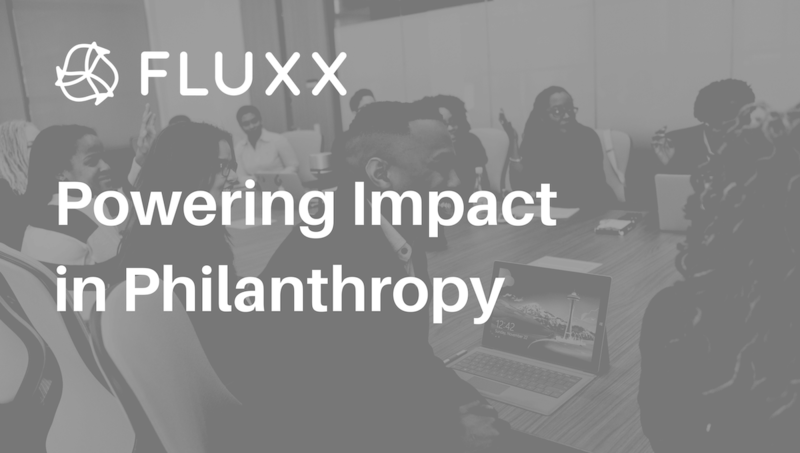 At Fluxx, she plans to support our vision for connected philanthropy – expanding our grant management software platform into a global network. At Fluxxcon this year we were again inspired by how incredibly powerful it is to have so many of our customers gathered in one place. We’re thankful to be part of a community that helps so many, and is committed enough to fly grants managers from all over the U.S., and from as far away as India and New Zealand to attend our conference in San Francisco to share ideas. We’re lucky to have clients that are visionaries in their spaces too – people who are forever committed to finding new ways to innovate and improve the work they do.